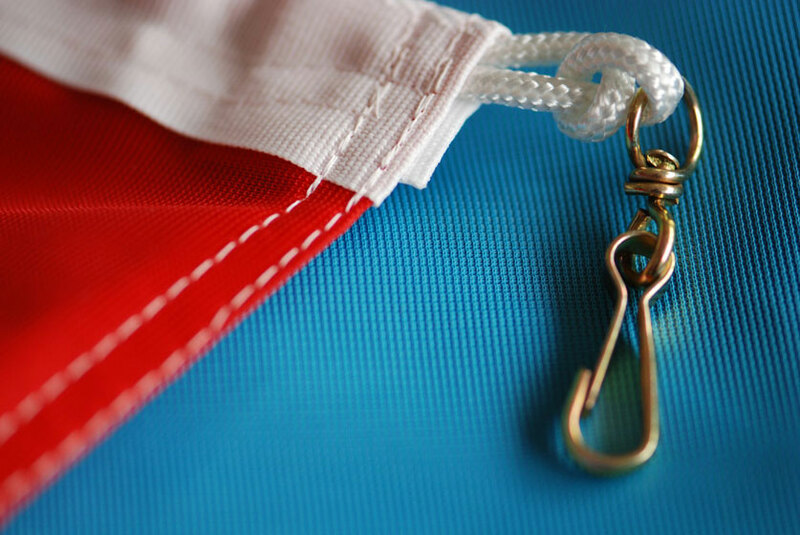 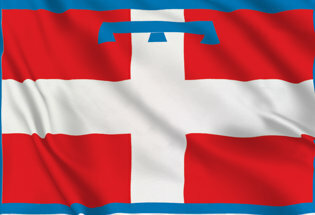 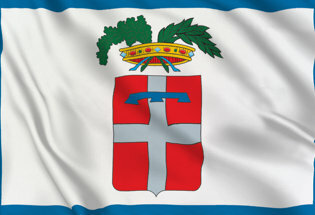 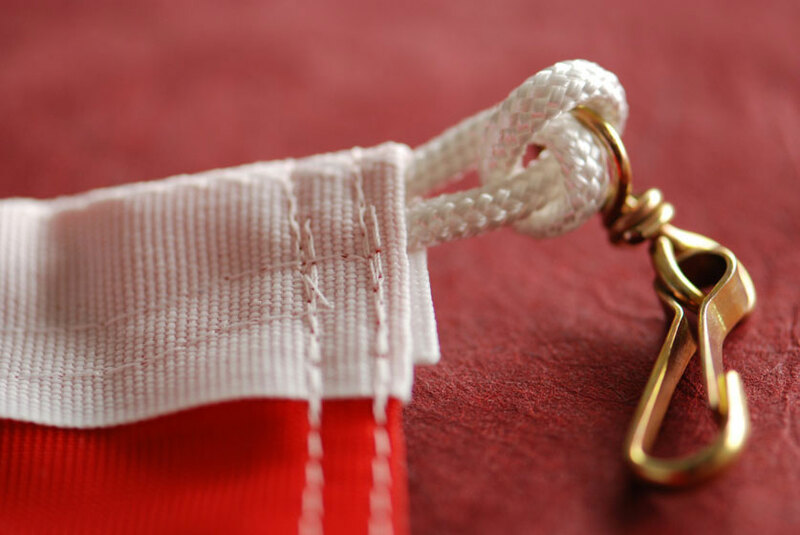 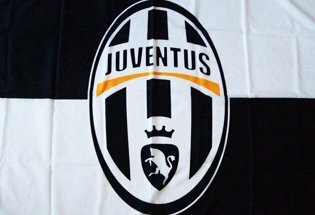 The official flag of Juventus, the production of this flag is linked to the upcoming championship. 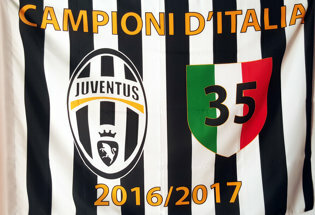 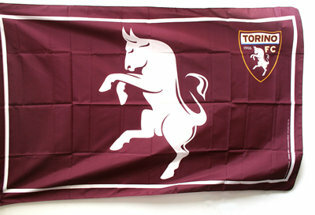 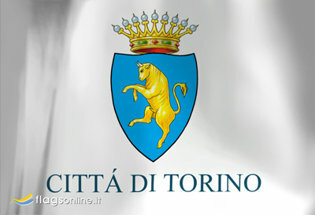 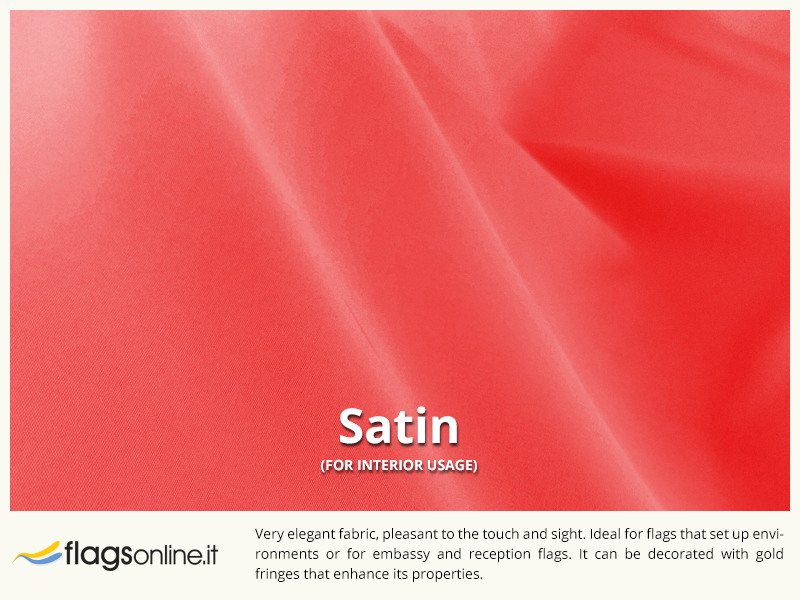 This flag was produced by Juventus Football Club, to celebrate the thirty-fifth championship. 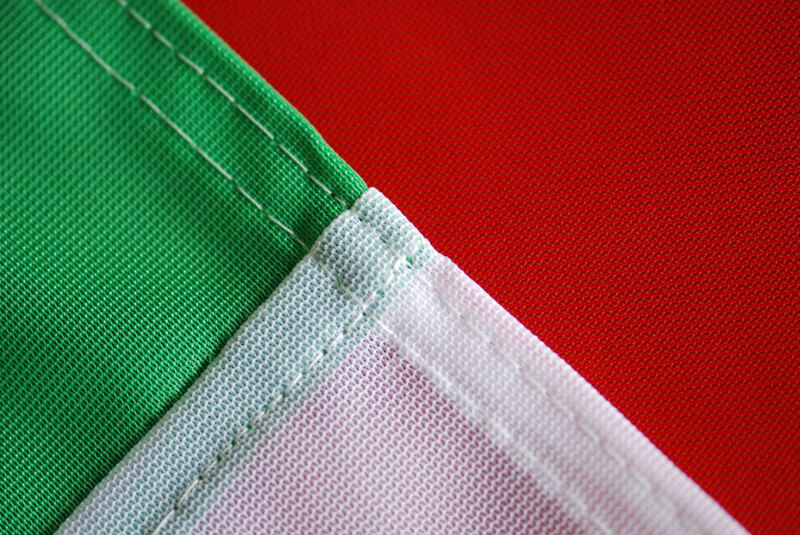 The Juventus flag is composed of the Juventus emblem, placed on the left side of the flag and the Italian championship shield placed to the right of the flag and dominated by 3 stars that indicate the dozens of times in which Juventus won the Scudetto. 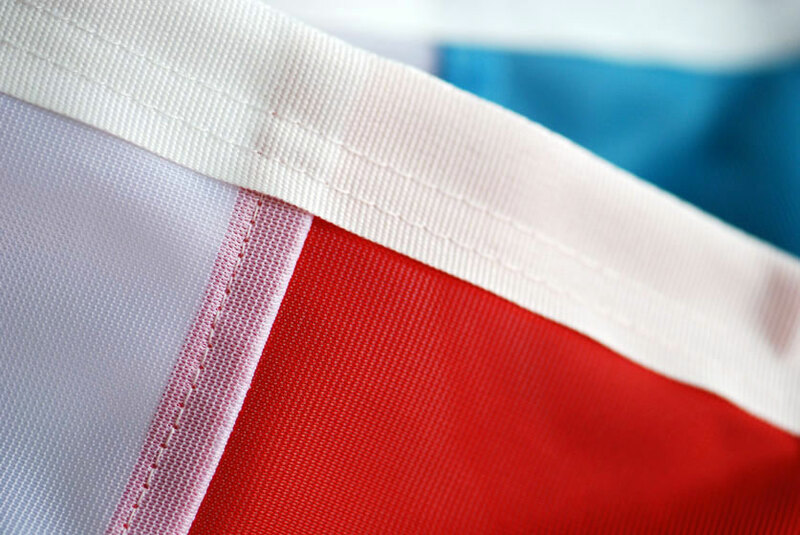 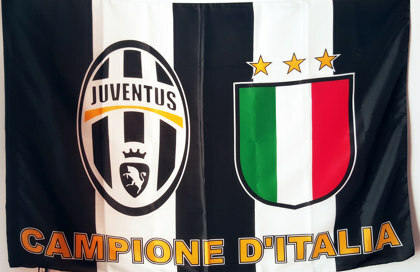 Price Alert "Juventus Champion of Italy Flag"?